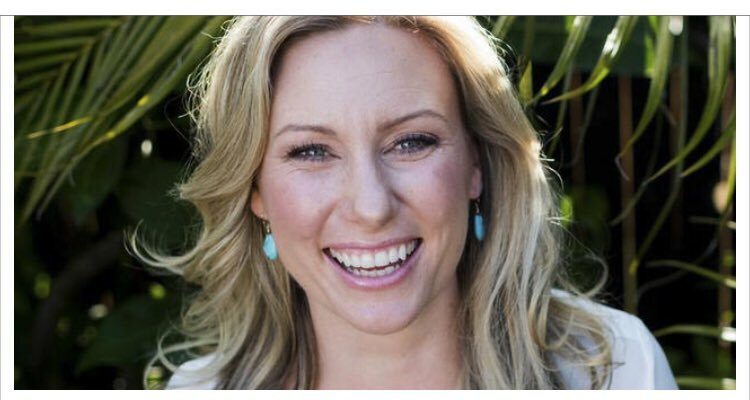 On July 15, 2017, a Minneapolis police officer named Mohamed Noor fatally shot an unarmed Australian woman named Justine Damond. Reportedly, around 11:30 p.m. Damond, 40, called 911 to report a possible assault near her home. Minutes later, Damond was killed. Her family has now filed a lawsuit against Noor, his partner Matthew Harrity and the police department. The news release said Officer Harrity “perceived that his life was in danger, reached for his gun, unholstered it, and held it to his rib cage while pointing it downward. He said from the driver’s seat he had a better vantage point to determine a threat than Officer Noor would have had from the passenger seat.” Damond was shot and killed. According to The Star Tribune, Damond’s father John Ruszczyk, filed a lawsuit accusing Noor and his partner of conspiring “to keep their body-worn cameras from collecting potentially incriminating evidence and hid behind a ‘blue wall of silence. '” He is seeking more than $50 million in damages. Mohamed Noor has not spoken out about the shooting. He also has not done an interview with investigators since the shooting, which is his constitutional right.